In a rapidly growing major city like Sydney, it’s important that construction sites have easy access to affordable and reliable skip bin hire and rubbish removal. Skips on Site was established because we saw the need for accessible, reliable, fast and affordable rubbish removal services in the Liverpool area and the growing inner west suburbs of Sydney. We have since cemented our family owned and operated business as one of the leading skip bin hire services in Liverpool. Because we make sure that our client’s needs are met, every time. We offer same day delivery and affordable prices, and that’s the Skips on Site guarantee. 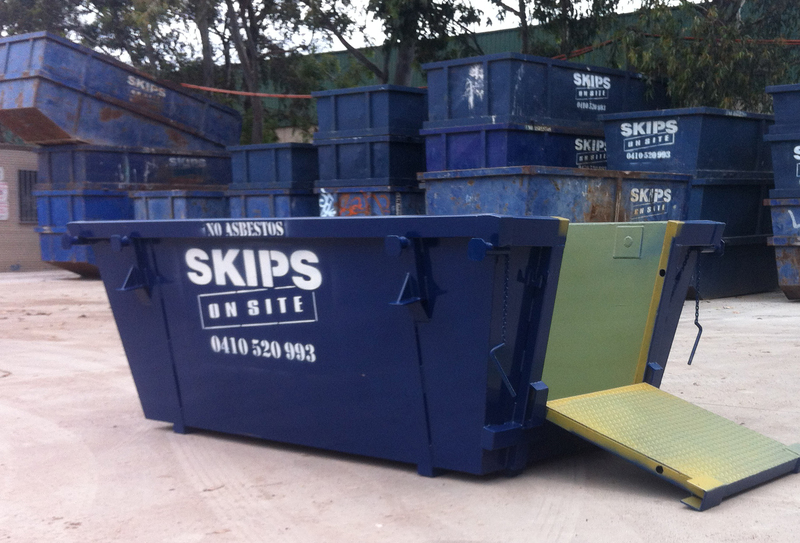 Book your skip bins online today or call us on 0410 520 993 for your FREE quote. Our range of trucks also allow us to access a variety of worksites, giving our drivers the ability to place the bins in the most convenient area for you. We’re proud to be a growing company that cares about its clients. We deliver the best possible service every time, while constantly pushing ourselves to provide services to safely and certifiably accommodate worksites. If you’re ready to enquire about an upcoming job, contact the team at Skips on Site and ask about our range of skip bin hire services in Liverpool. Our rubbish removal services and bin hire also extends throughout Bankstown and the greater western Sydney area for your convenience. If you have any questions about our skip bin hire service and our range of bins available, then don’t hesitate to contact the expert and friendly team at Skips on Site. We’re here to answer all your questions and help you find the right size skip bin for your requirements.